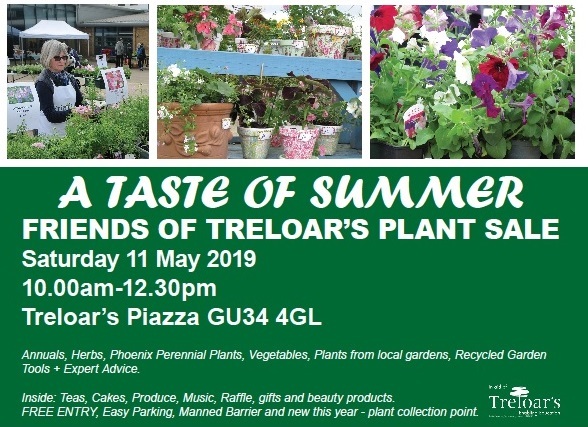 Please join the Friends of Treloar’s for their annual Plant Sale. There will be a wide range of plants for sale, including annuals and herbs, Phoenix Perennial Plants, upcycled planters and expert advice. With live music, tea, cakes & produce and a fantastic raffle, there is something for all the family.